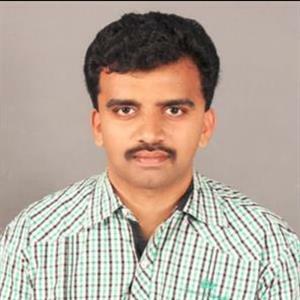 It is nothing but BOLD EYES bulged out of their sockets, a distorted smile stretches out over a gaunt, pale face and underneath black hair is a grotesque mixture of human and animal parts. Meanwhile it is a terrifying image and it’s being used as the face of a sick game that has been linked to the suicide of a 12 year old girl. 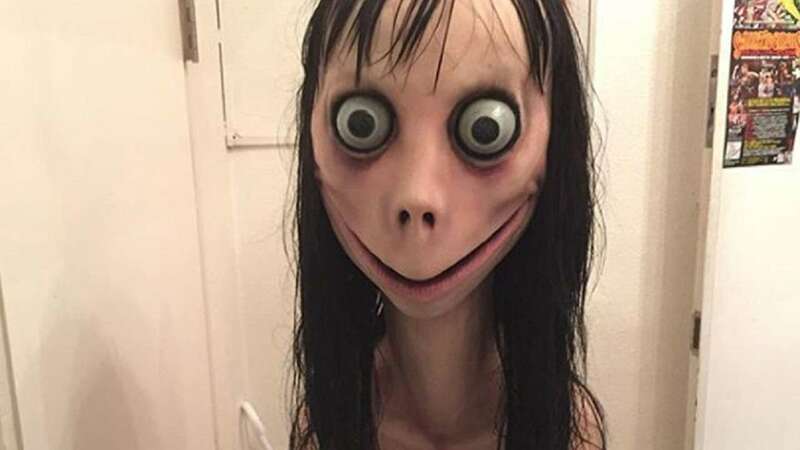 Reports added the horrifying character is known as Momo and is a part of a disturbing viral challenge where kids are dared to message the character on WhatsApp. Furthermore this Momo then replies with violent images and threatens the player if they refuse to follow their orders and moreover the creepy image of the woman wasn’t designed with evil intention and has unwittingly been used in the sick online game. The pictures were shared around social media the story of its origin quickly became distorted and it was soon associated with the Momo game. The look is disturbing and this game had made a 12 year Argentina girl dead after having a conversation with Momo. Meanwhile many have claimed their interactions with Momo included being sent violent images during the night and the unknown person threatening to appear while they are sleeping and curse them. Hence the authorities have released warnings discouraging people from adding the creepy figure on any social media platform.